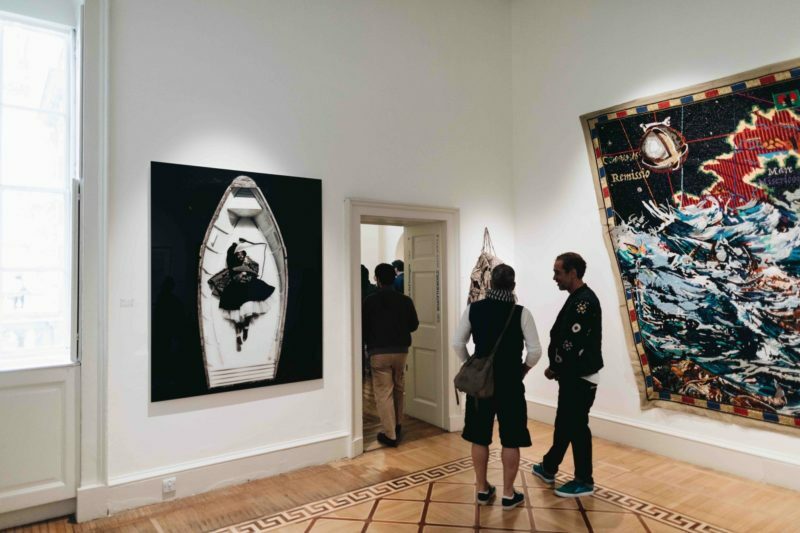 October Gallery was founded in London in 1979 and established itself as a pioneer in showcasing contemporary art from around the globe. 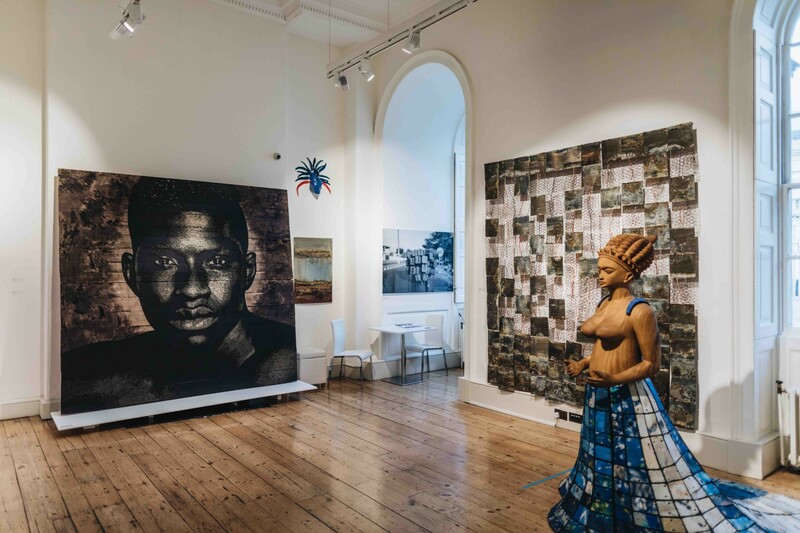 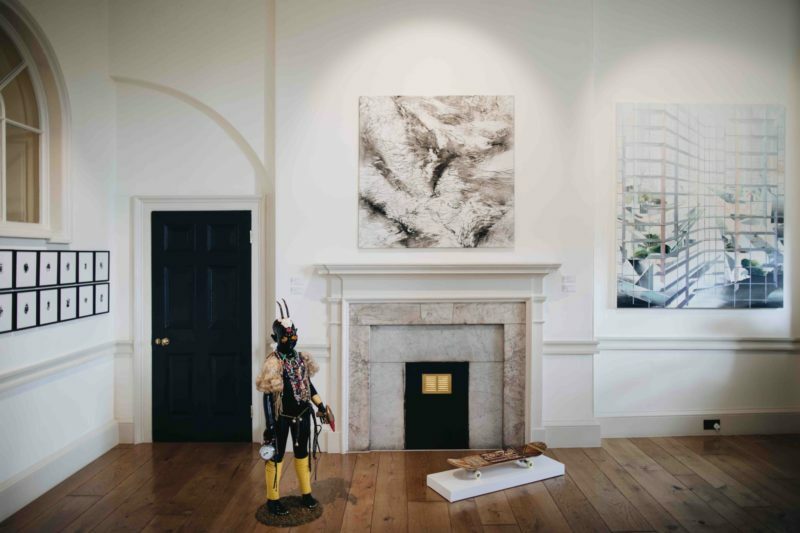 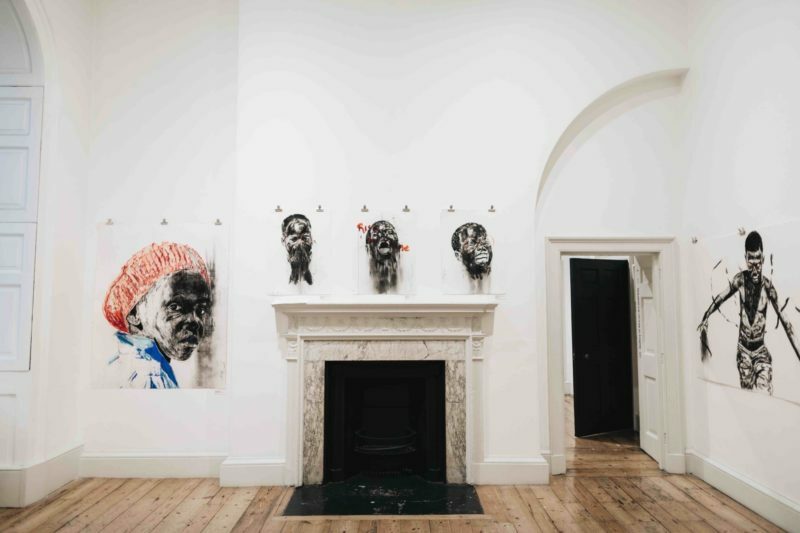 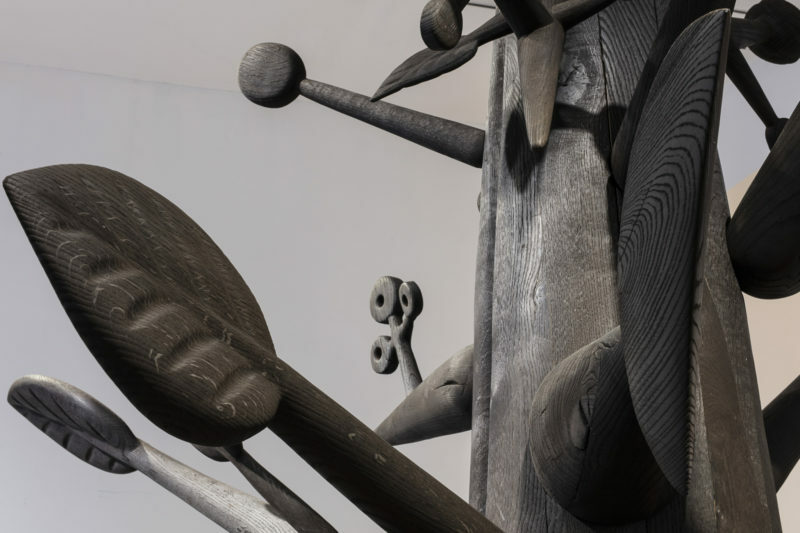 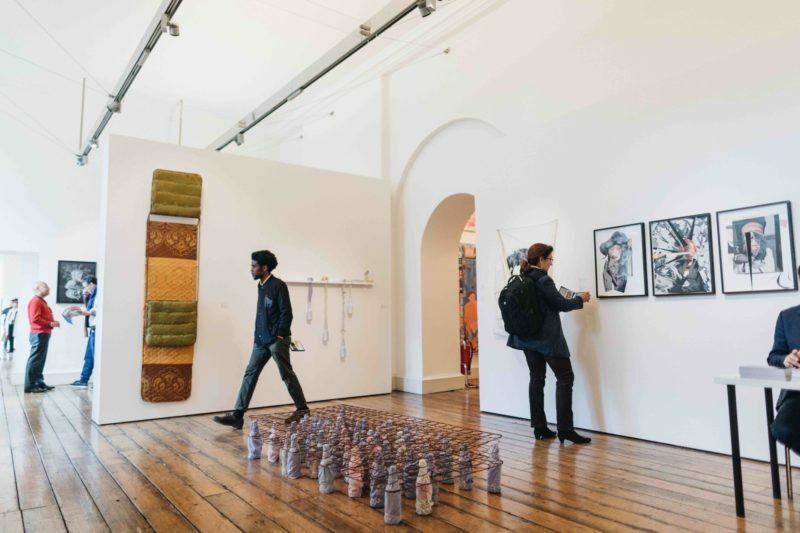 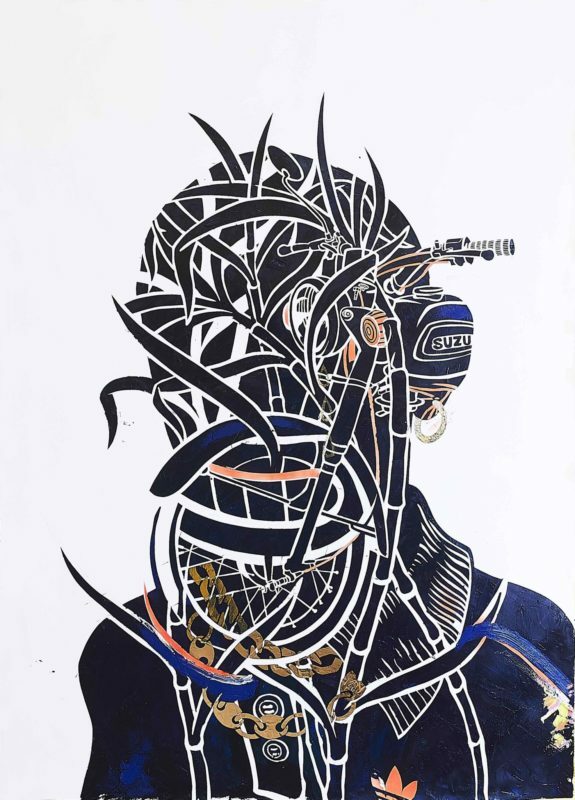 The gallery is especially known for showing contemporary art from Africa and has been instrumental in bringing to international attention many of Africa’s leading artists, including El Anatsui, Romuald Hazoumè, Nnenna Okore and Rachid Koraïchi. 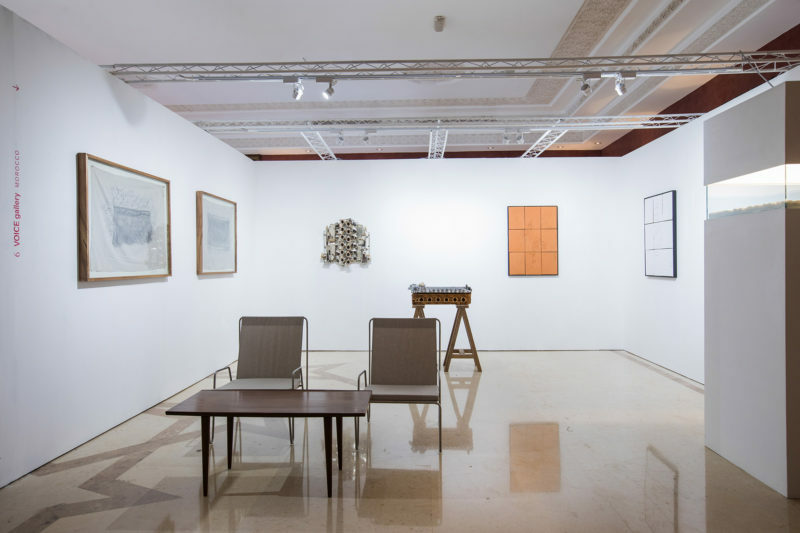 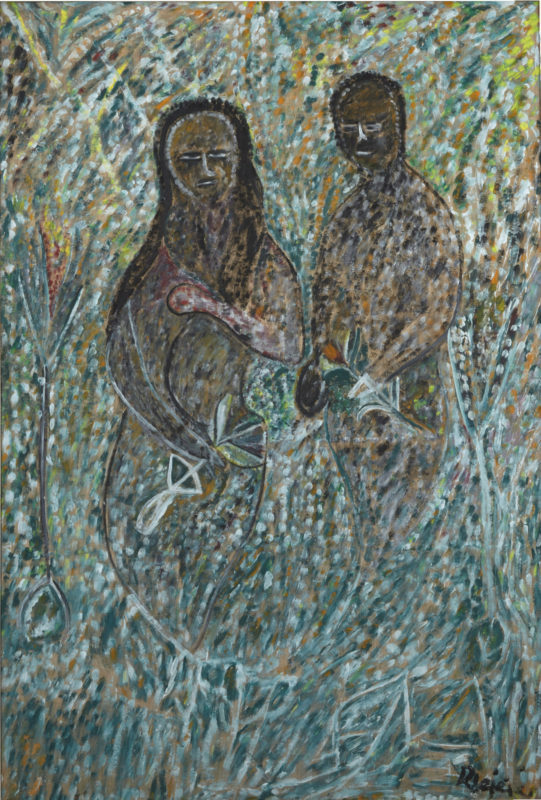 Institutions such as the British Museum, London, UK; the Metropolitan Museum of Art, New York, USA; Centre Pompidou, Paris, France, the Zeitz Collection of Zeitz MOCAA, Cape Town, South Africa and the Guggenheim Abu Dhabi, UAE have all collected works from October Gallery.